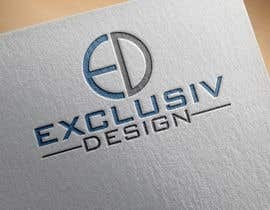 We need to create a very beautiful Logo for my chimney and pools company. 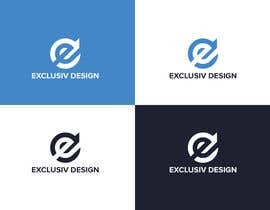 I will give a 50 USD bonus for the winner if the logo is beyond the limits. 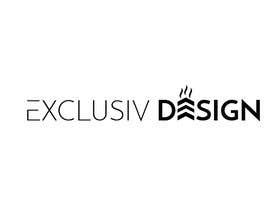 Hi, this logo is design to reflect two elements one is Chimney & another is swimming pool that are your company related. 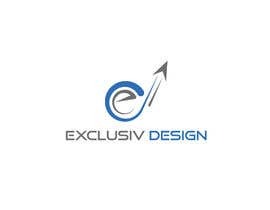 It will give an idea at a glance that it is a chimney and pools company. 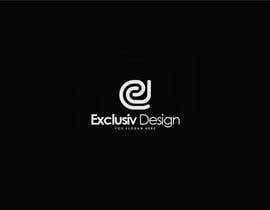 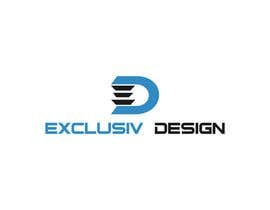 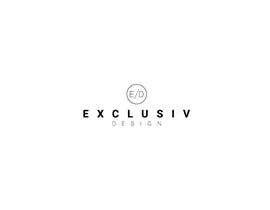 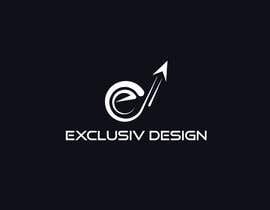 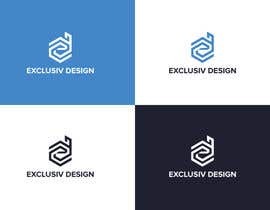 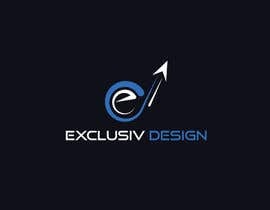 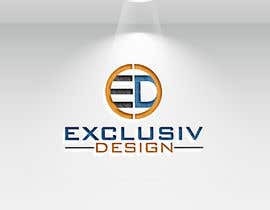 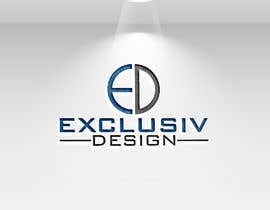 As your company name is "Exclusive Design" I take two main Key work E & D and design it. 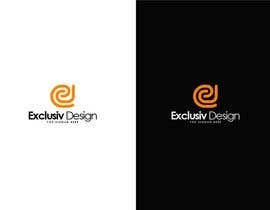 For your information this is made by 100% Adobe Illustrator so you may change any shape,color, Letter, Design etc. Forward any modification please feel free to converse with me in private. 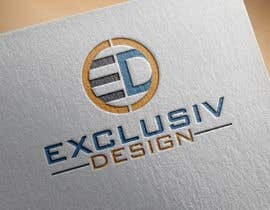 I will work until you satisfied even after close the contest.